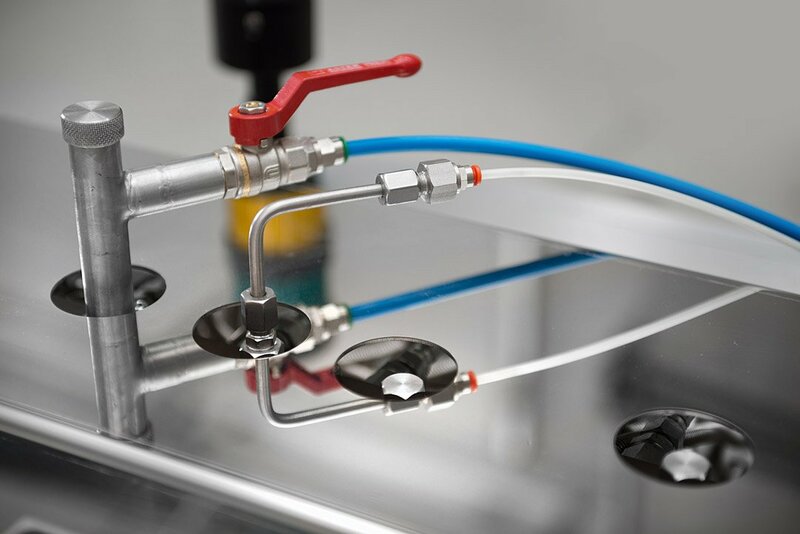 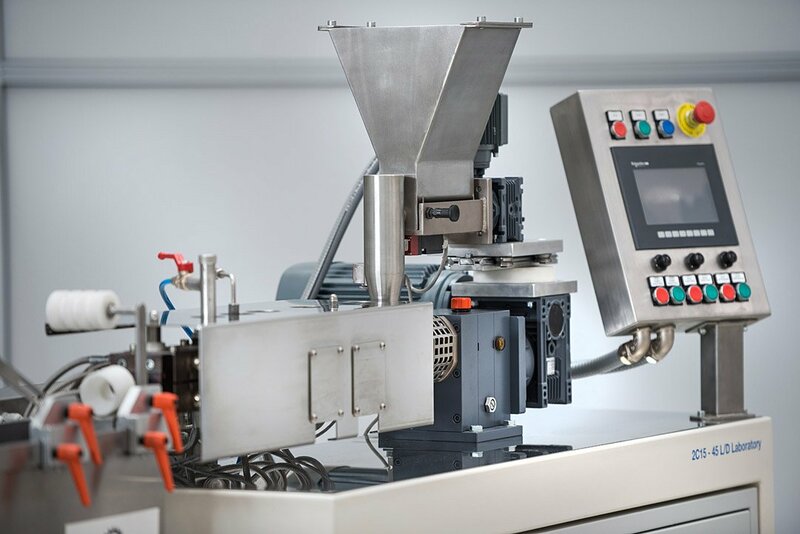 EA – Extrusion Academy® is a place where to co-develop advanced extrusion solutions with us or via the acquisition of one of the new line of laboratory extruders. 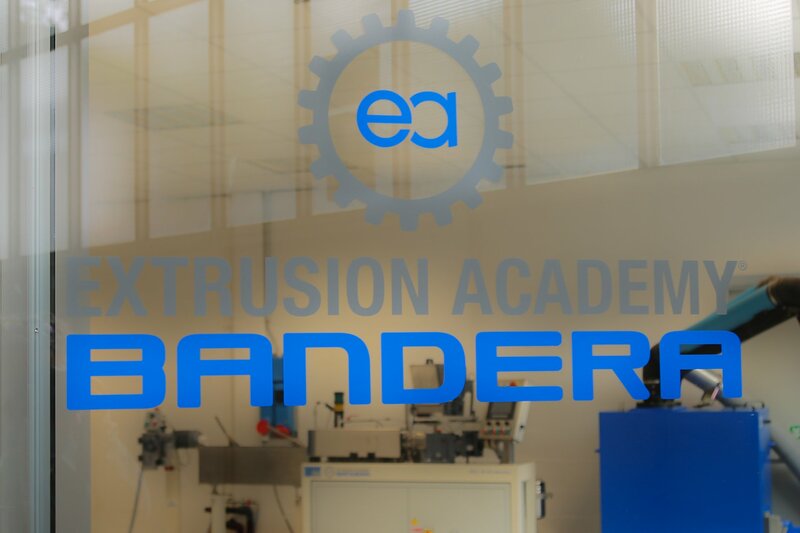 With an Extrusion Academy® line inside The House of Extrusion® or installed in your research centre, it will be possible to explore many new applications like 3D printer filaments, plastic photovoltaics, plastic electronics, smart packaging, flexible sensors, etc. 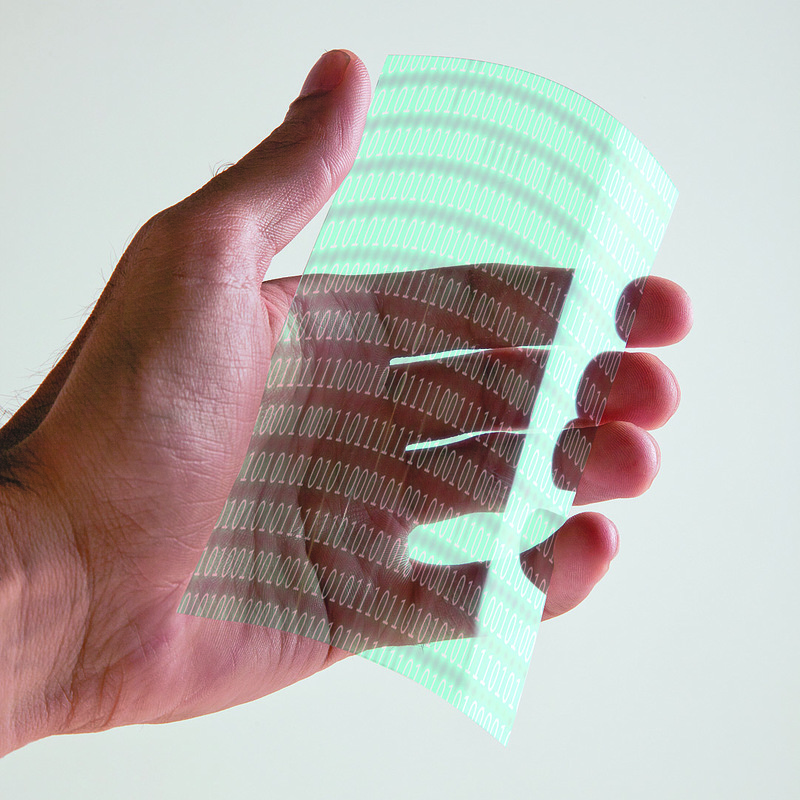 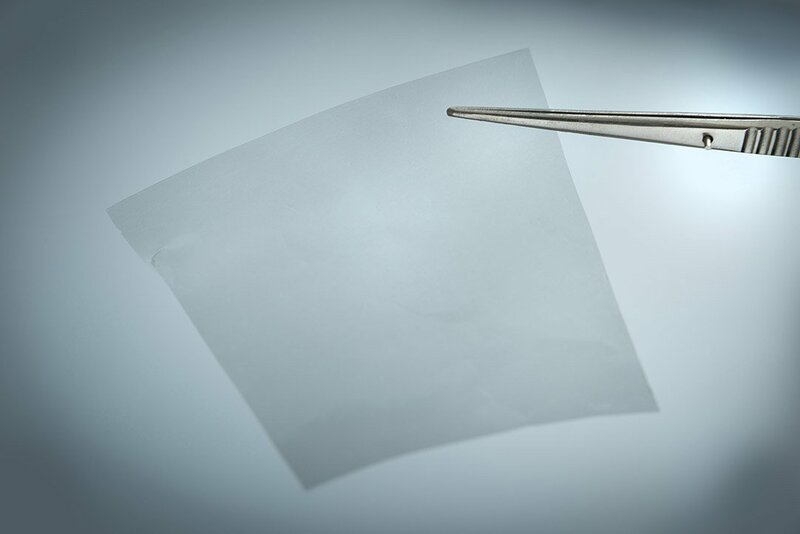 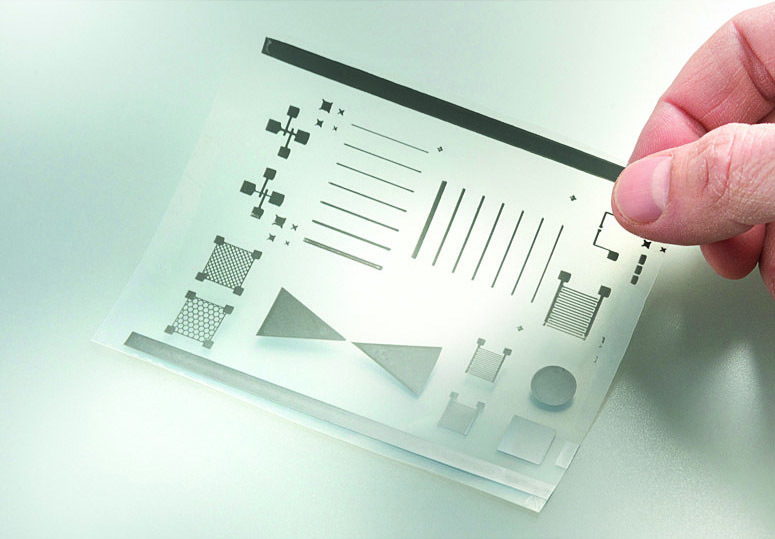 via nano composites like graphene and other 2D materials in/on plastics. 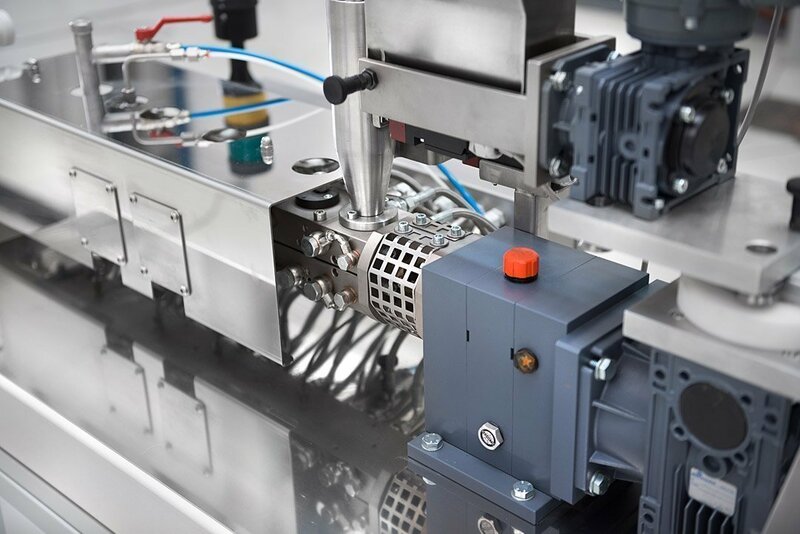 No matter which extrudable polymer you intend to work with, we can modify and adapt our blown film and rigid flat die technologies – integrated with lamination, coating and printing solutions – to any request. 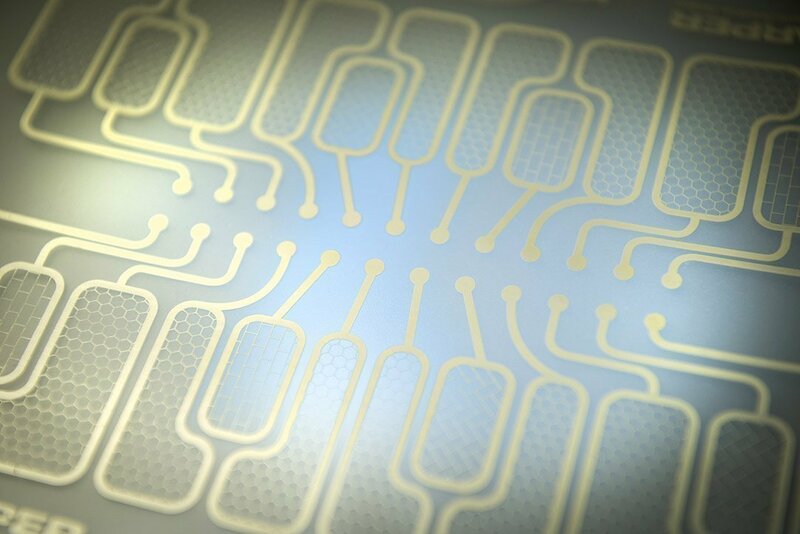 We are currently collaborating with the major universities and R&D centres: CGC – Cambridge Graphene Centre, Cambridge, UK; University of Trento, Italy; and IIT Istituto Italiano Tecnologia, Italy to mention a few. 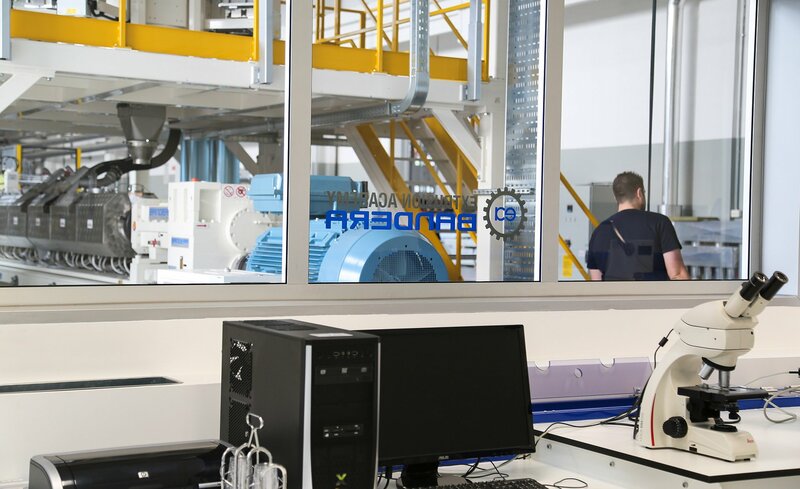 Particularly important is the liaison with academia giving universities the possibility to place graduate students in our facilities to pursue their research linked to the plastics extrusion process. 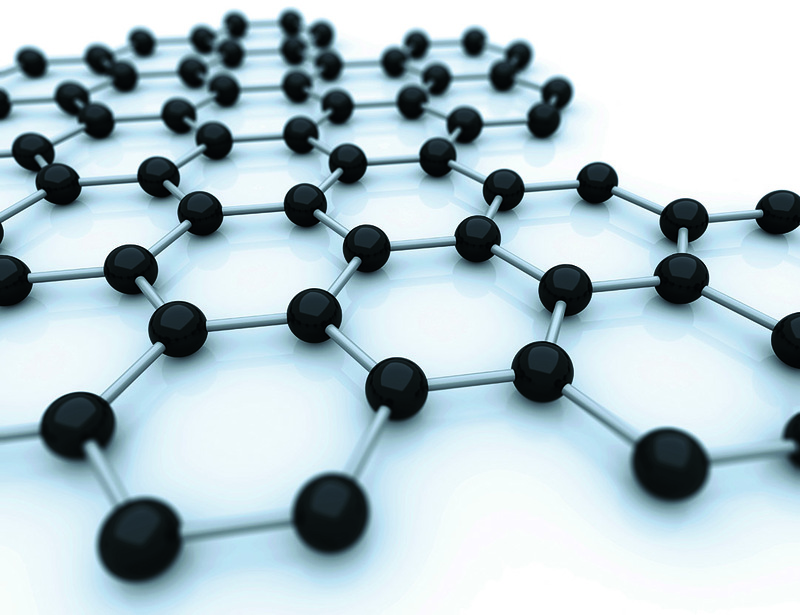 As we started working with graphene and other 2D materials, and with our recent experience in nanoparticle loading, our goal has been to bring the extrusion process to the forefront of future plastics, whilst scaling up research to industrial production inside the same facilities of The House of Extrusion®. 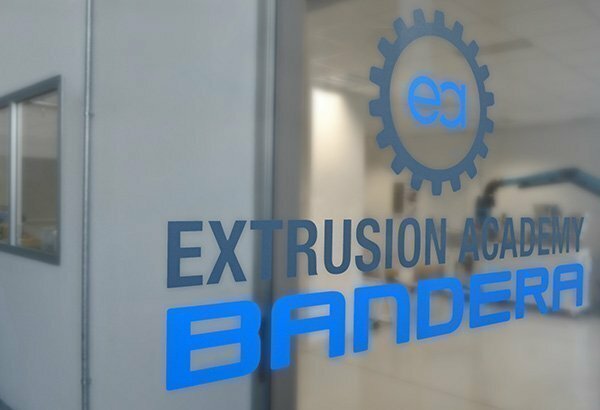 The concept of Extrusion Intelligence® is the essence of Bandera’s continuous innovative ideas in extrusion technology. 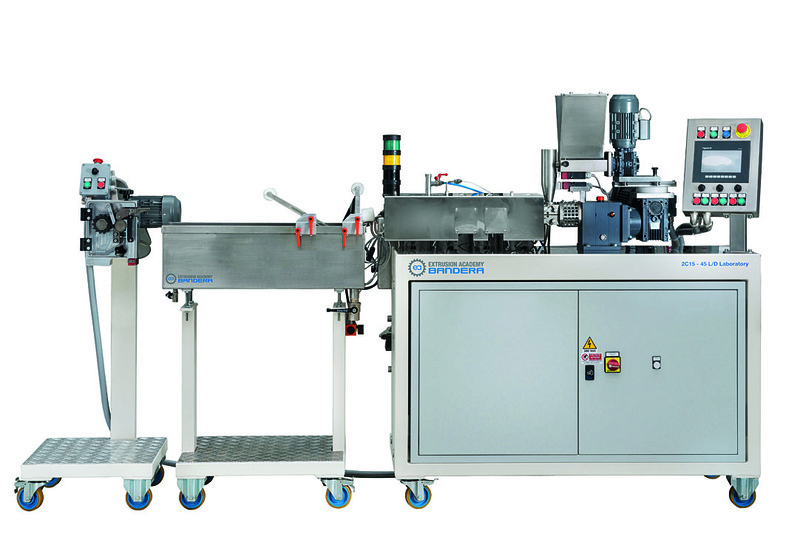 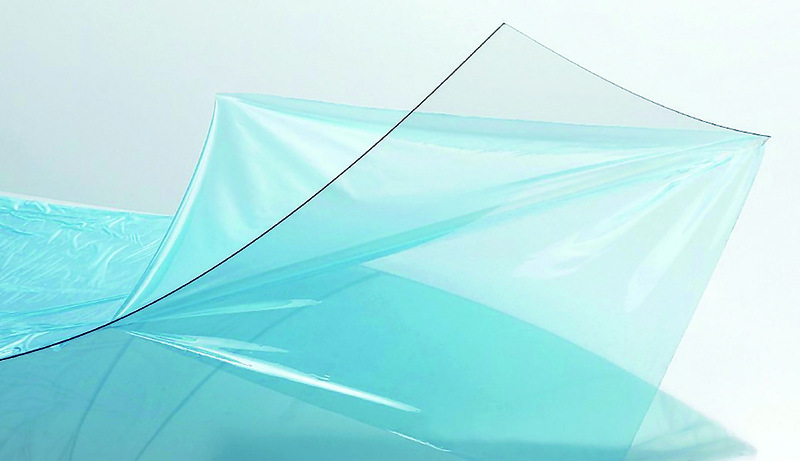 Bandera is a pioneer in developing physical foaming process into recycled PET or PLA films for the packaging industry.